When Is Apple Releasing New Emojis? "When are the new emojis coming to iOS?" The short answer: this year. Apple has confirmed to Emojipedia that new emojis are coming to iOS by the end of 2017. Above: Some of the new emojis coming to iOS. The final emoji list for 2017 — Emoji 5.0 — was made available in March. Most emojis in Emoji 5.0 relied upon new code points which were released as part of Unicode 10.0 in June. While it's not mandatory for vendors like Apple to include every new emoji; but it would be unusual only add a subset. It's fairly straightforward to see when we can expect these new emojis from Apple. Prior to iOS 9.x, Unicode's emoji releases were less consistent, and no regular pattern had come into play. Above: When is iOS getting an emoji update? Soon. The release date for this year's iOS emoji update is not yet known, but it won't be earlier than September, and is unlikely to be later than the second week of December. 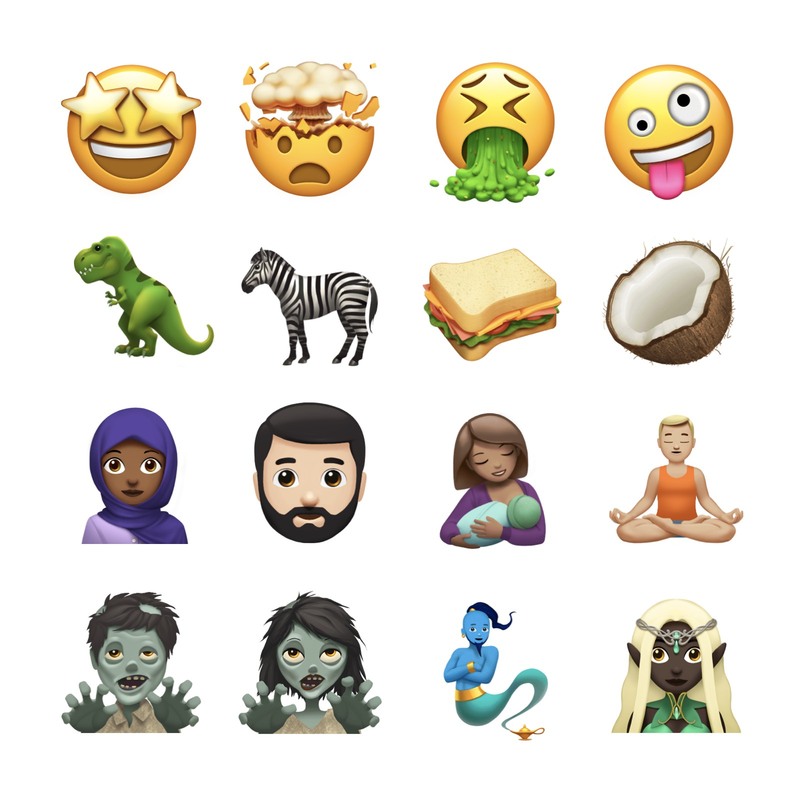 Related to this: apps that use Apple's emoji images on Android like WhatsApp, Signal, and Telegram cannot include the new emojis until they can get a copy from iOS. 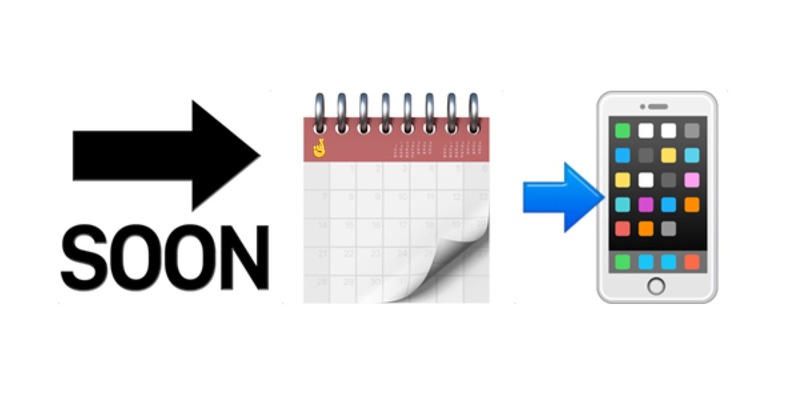 A usual benchmark for those apps to get new emojis is when Apple releases them plus 1-2 months. If you're new to iOS, it might not be clear how to get the latest emojis on your phone. You don't need apps, you don't need anything! Just an iOS update. After the relevant iOS release has been installed, the new emojis will show on the built-in iOS emoji keyboard automatically. Above: New emojis come bundled with iOS software updates. A reminder that iOS does not require any apps to enable the built-in emoji keyboard. The emoji keyboard has come been available for all iPhone users since iOS 6.0 in 2012. As always, different platforms get emoji updates at different times. Android and Windows both have Emoji 5.0 support in beta releases; due for release in the coming months. If you want to test some of this today, try copy and pasting some the new emojis into websites for Facebook or Twitter. Both have support for the latest emojis, though this is restricted to the web interfaces. 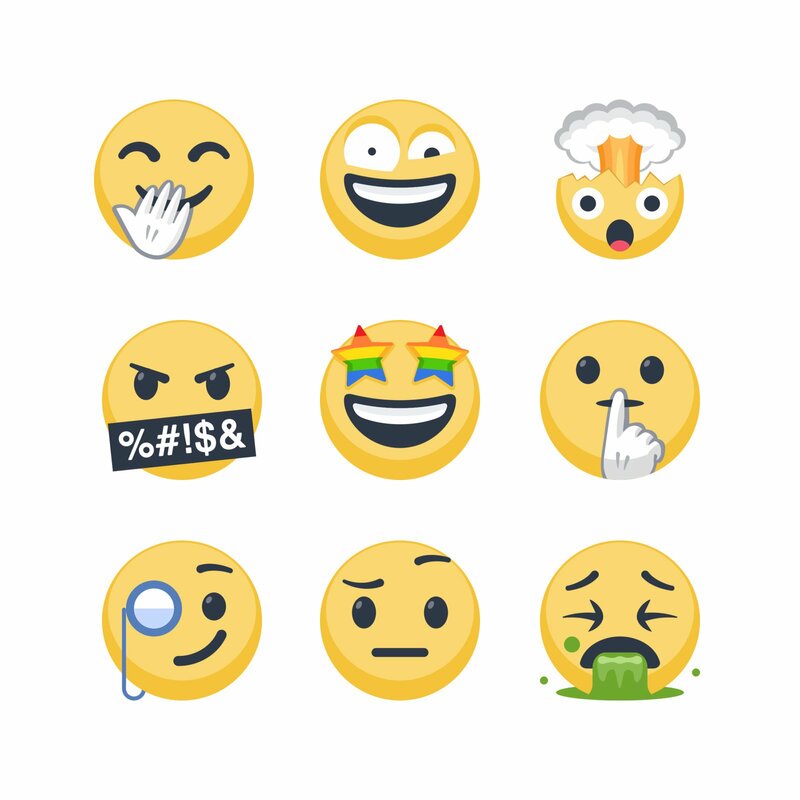 Above: New emojis already work on the Facebook website. Give it a shot: post a 🤩 Star-Struck face on Twitter or Facebook and see what happens. 67 new emojis have been listed as "draft candidates" for inclusion in the 2018 emoji set, including softball, mango, salt shaker, and a variation of the much-loved 💩 pile of poo emoji.